Stacy and Jill have a gruesome experience at a Halloween party. When Dana unboxes a painting during a Livestream, she and her roommate Lucy receive an unexpected fright. Anthony believes that his two roommates ate his pizza without asking. He teaches them a lesson. However, things do not go as planned. Jump Scare! 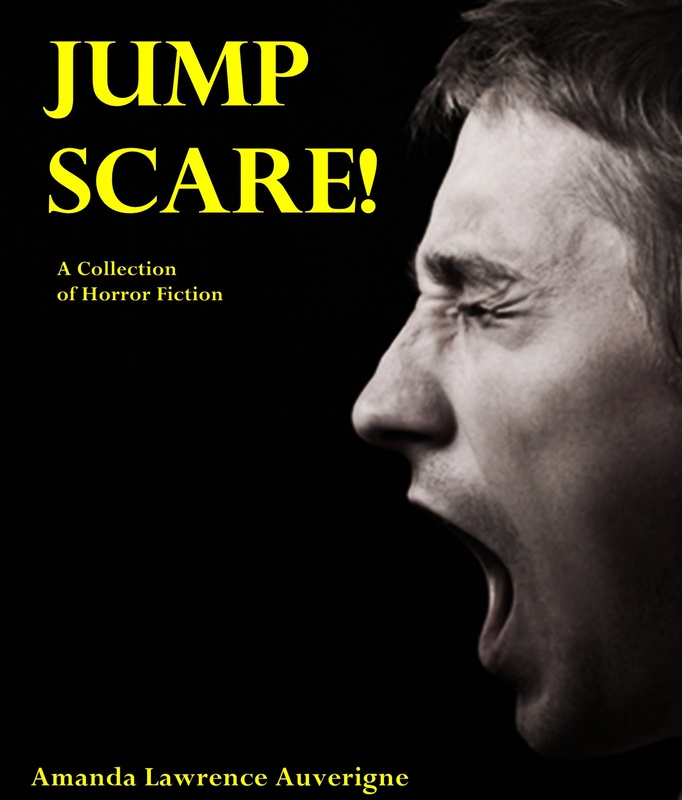 A Collection of Horror Fiction contains five horror stories. Contains harsh language, adult themes and graphic violence.